Minimizes splice losses and rework time. 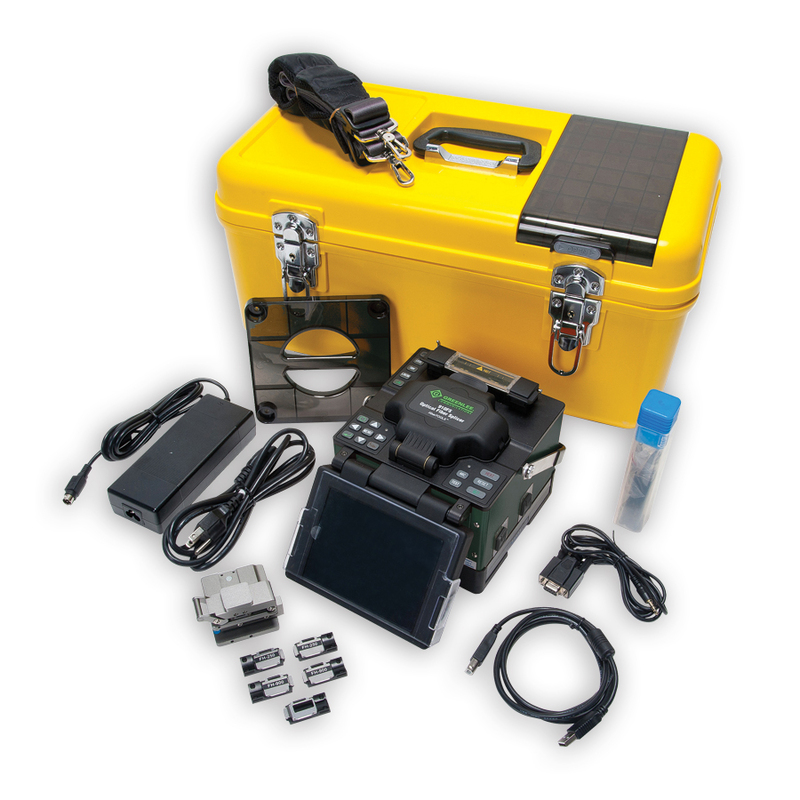 The Greenlee Communications 910FS Optical Fusion Splicer is designed to meet virtually any FTTx application. 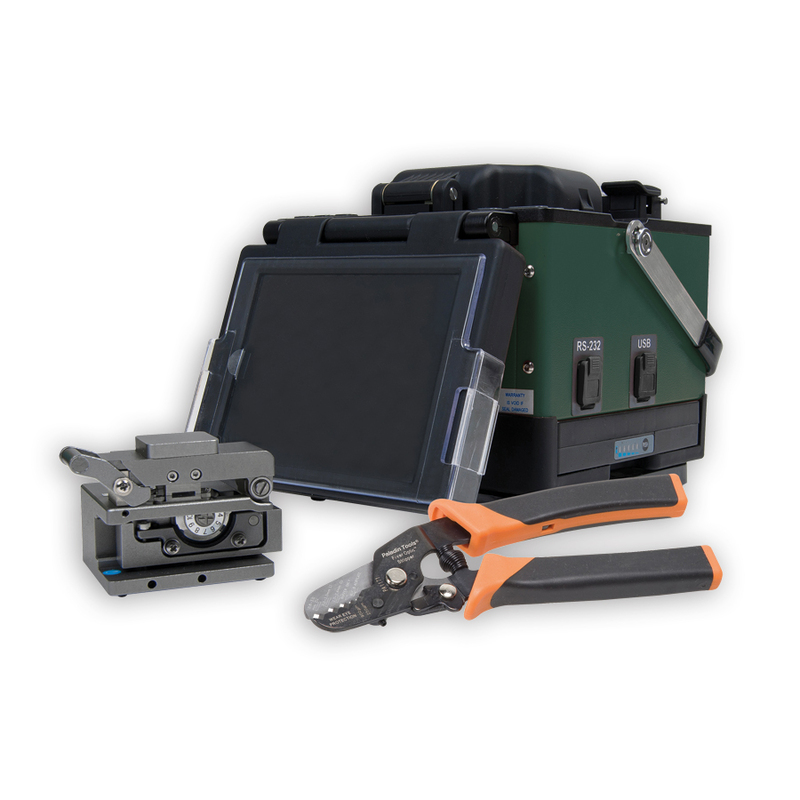 Ideal for both indoor and outdoor splicing applications, the 910FS allows technicians to diagnose, splice, and solve a variety of fiber optic problems with ease. 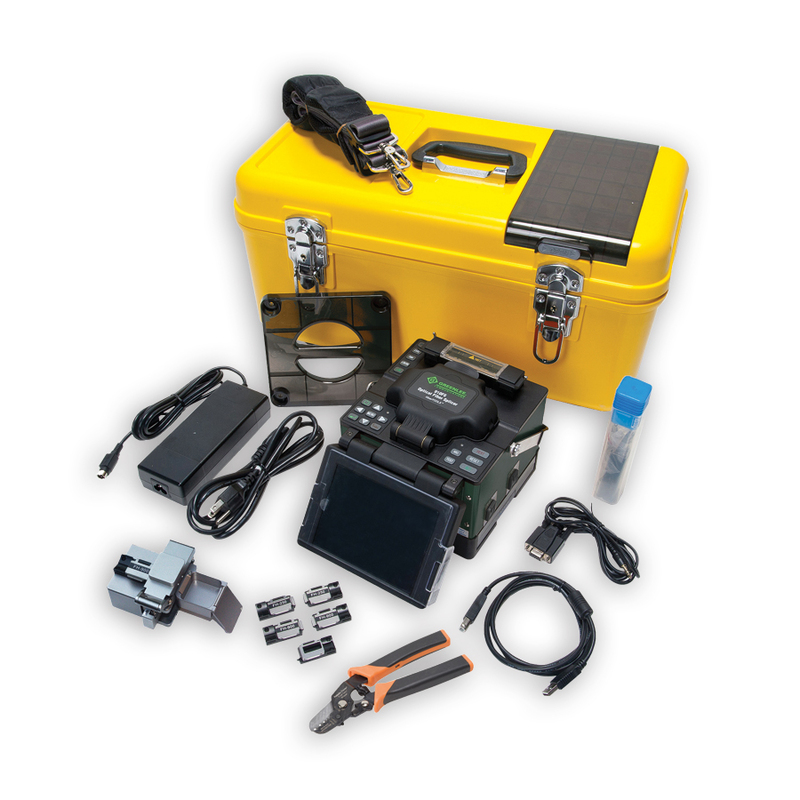 The Greenlee Communications 910FS also features Core Alignment to minimize splice losses and rework time. Pre-terminated splice-on- connectors reduce prep time and yield lower connection losses. With dual cameras, 240X magnification, and a large 5.7” color LCD, technicians can analyze cleaved fiber optic cable faster than ever. Up to 5,000 splice records can be stored, and the long-life, quick- recharge battery keeps on working even in remote locations. 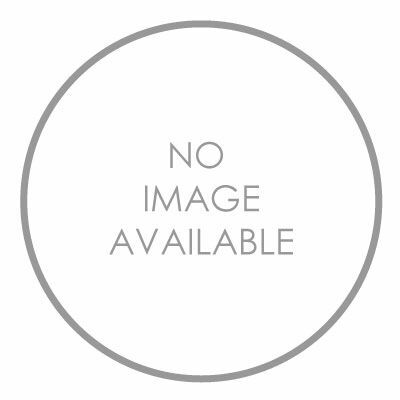 The Greenlee Communications 910FS. 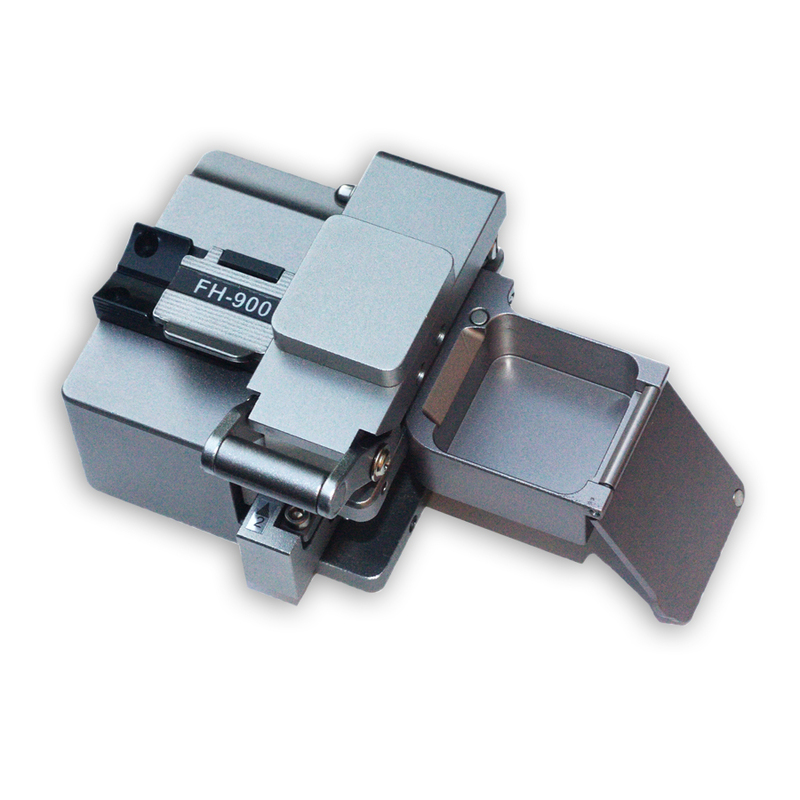 Splice and repair fiber optic cable faster, safer, and easier.